I know, I know – I said you don’t have to be a graphics aficionado to be able to use the resources in this blog, but…Photoshop isn’t that hard. 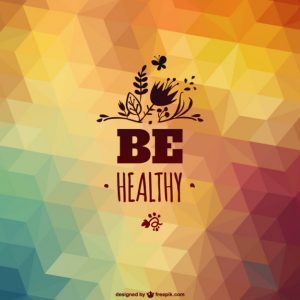 It’s worth sitting down and learning and you’ll be doing yourself a favor by equipping yourself with the knowledge, while also staying abreast of today’s technology. To be clear, Adobe Illustrator and Adobe InDesign are actual graphics programs through which you’re supposed to make creative projects, but in my opinion it’s Adobe Photoshop that’s altogether easier to understand and use. ‘Photo’ is right there in the name so you know it’s a great application for editing pictures, but I mainly use the program to create my flyers, templates, graphics for the web and so on. A few years ago, Adobe changed their pricing model and made it so you pay a monthly fee in order to utilize their software (instead of buying it outright). There are several different bundle options to choose from, the cheapest (and my recommendation) being the $9.99/month Photoshop and Lightroom subscription. Tip: Not sure if this is true with all bundles, but after signing up for the $9.99 package, I found that I had free access to a ton of different Adobe off-shoot apps on my iPad (which I have definitely taken advantage of using)! Download Adobe’s 30-day free trial and see the benefits of the program yourself! 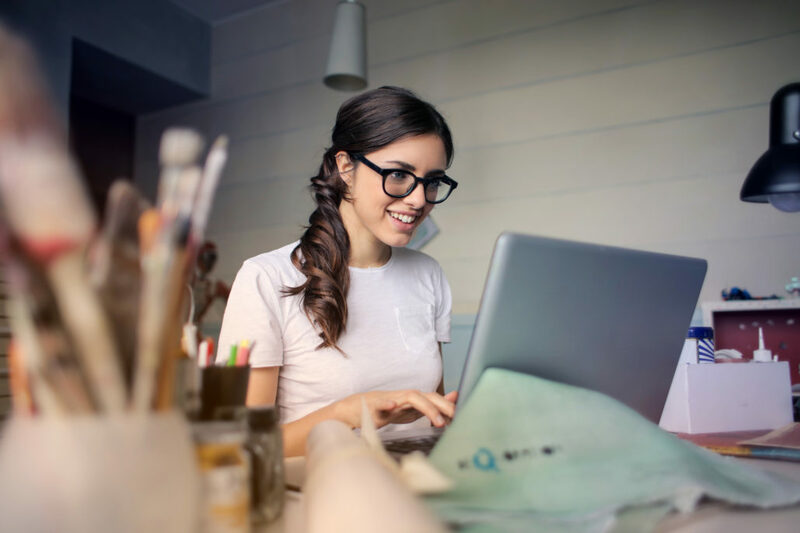 The site features thousands and thousands of professional video tutorials on a broad range of topics, all of which fall under the umbrellas of Business, Creative and Technology. The monthly fee to use the website is a consideration ($20 basic, $30 premium), but I have to say it’s a smart investment. You’ll have the opportunity, and the access, to round out your education and utilize it to its full potential – and at your pace and by your schedule. With Photoshop, for instance, you can start by learning the software. Once you get a handle on that, you can hit the Creative tutorials and delve into discovering the full potential for what you’ve just learned. Next, you can swing into Business and take tutorials pertaining to social media, marketing, communication, and so on. The possibilities are endless, and regardless of whether you’re an officer, an employee, a volunteer – anyone can benefit. Lynda.com offers a free 10-day trial – take a look around the website and preview some videos. Also, check with your local library because there are a few out there that allow you to use Lynda.com for FREE with your library membership. Use templates. Don’t put pressure on yourself to create something new each and every time a poster or flyer is needed. Create a library of templates. Scour the internet for pre-made ones, or make your own and save them to your computer. They’ll come in handy later on when you’re short on time or inspiration. Don’t be afraid to use templates, they’re not lazy and it’s not cheating! 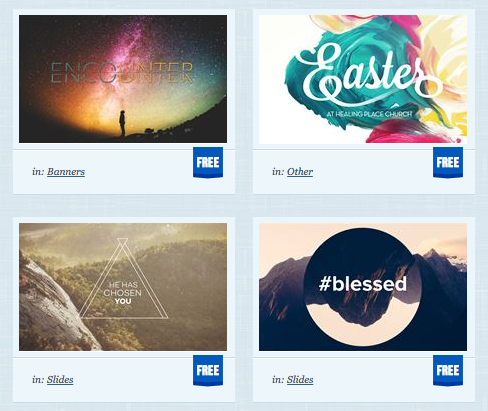 Using templates builds your church’s brand because your graphics will have similar styles. When used consistently, these styles will become synonymous with your church brand. 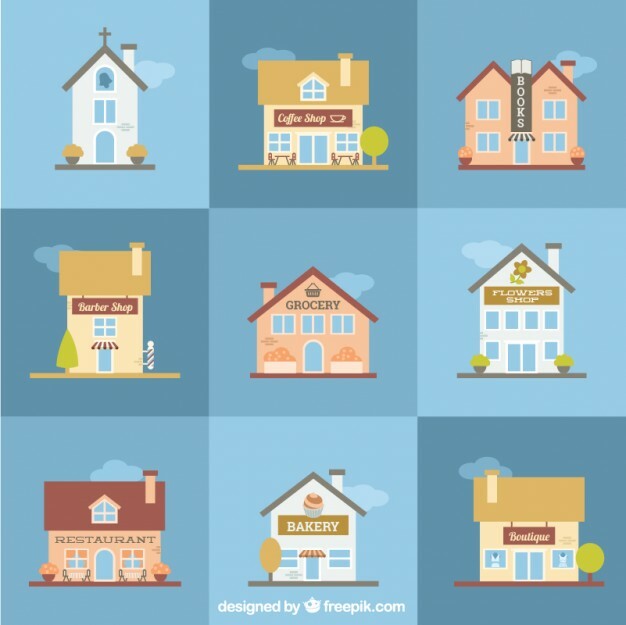 Don’t limit yourself to thinking a template is good for only one type of graphic. You can save yourself plenty of time by creating templates for your church bulletin, bulletin inserts, your powerpoint slides, flyers, graphics for Facebook, and so on. 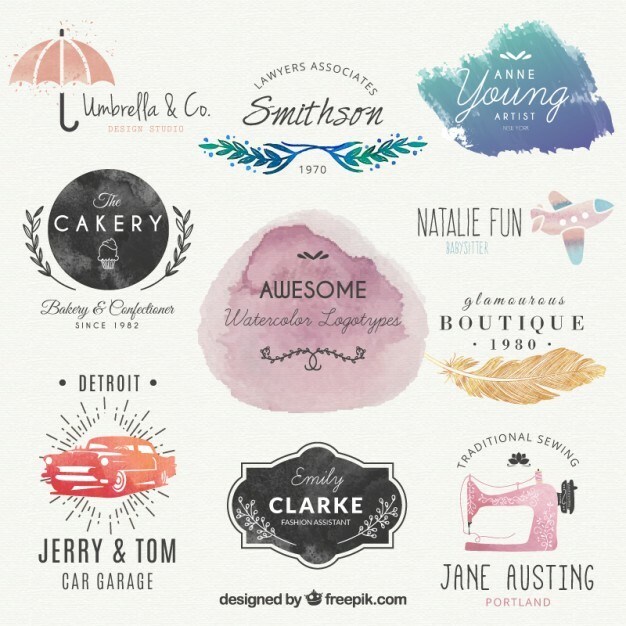 If DIY is not your thing, check out sites like Canva – they’ll do the work for you! I love freepik – just going to put that out there. Whether I require a last minute graphic to meet a deadline or want to browse for inspiration (read: not stealing the ideas of others), it’s a great site to keep bookmarked on your computer. Freepik boasts a wide and varied array of graphics, vectors, icons, mock-ups, templates, stock photos, and so on. A lot of what is available are resources that you can download and use immediately. For ones that you hope to edit or customize, please be aware that you’ll most likely need a vector graphics editor such as Adobe Illustrator or Inkscape. NOTE: Please fully read and abide by the licensing agreement for the materials you download and intend to utilize. 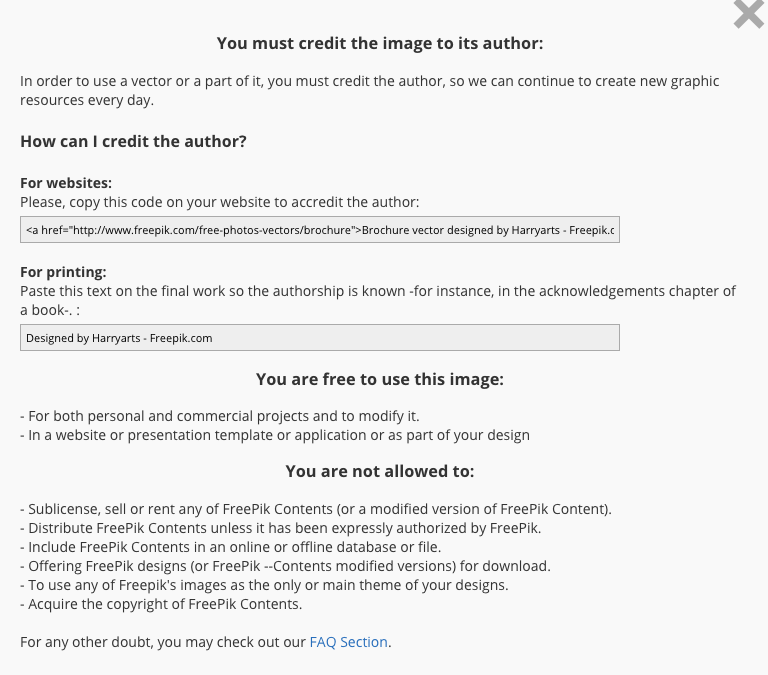 In return for freely using what others have created, they ask only that you credit the image to its author. Should you refuse to do so, you’ll be expected to pay for the privilege of using their work. Facebook really wanted me to check out MyDesignDeals. Oh, the ads it generously sprinkled across my newsfeed, showing up at every turn. It took some time but I finally set my stubbornness aside and clicked on the ad. They sold me with ‘96% Off’. 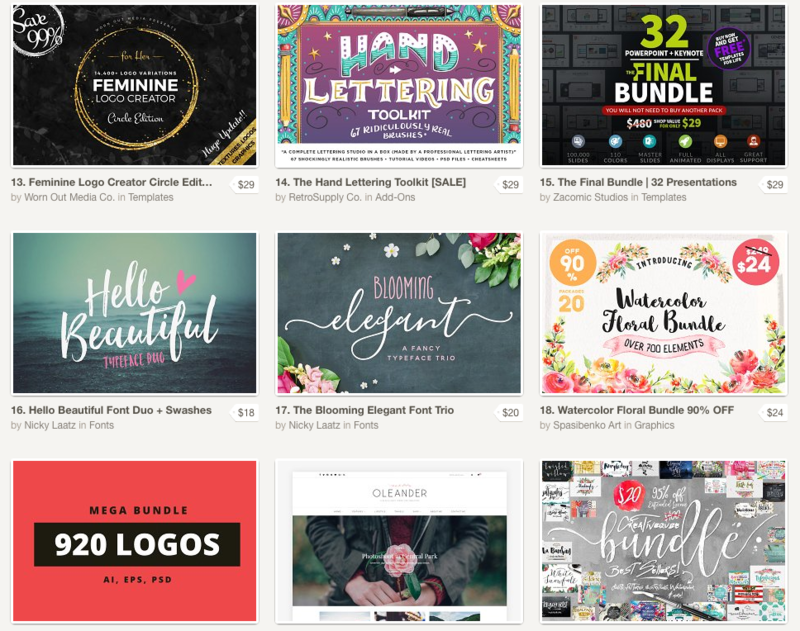 MyDesignDeals is a site that collects new graphic design tools, bundles them up in one pretty package and sells them to you for a limited time at a steeply discounted price. They say that if you had bought all those tools individually, you would have spent $960, but altogether as a bundle, you only pay $39. Take my money. Take all of it. There are only 3-4 deals available at a time on their website, each expiring after a few weeks and making room for new offers. In all of the bundles I’ve purchased I don’t think there was one element that I wrinkled my nose at or considered immediately trashing – each has been consistently good in performance and quality. 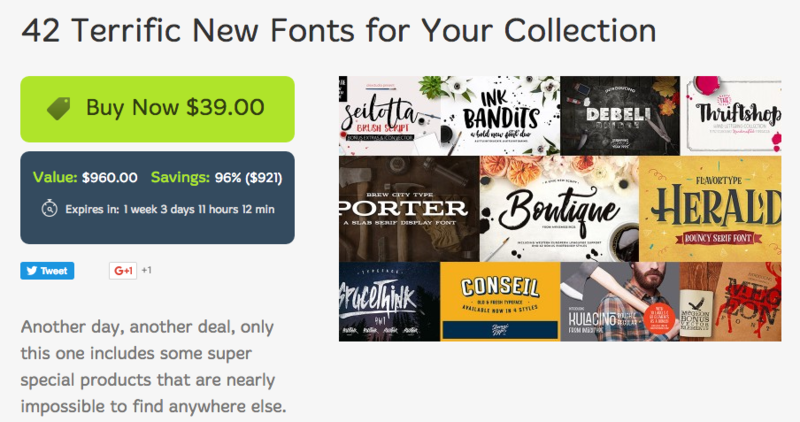 My tip to you is to take advantage of purchasing a font bundle. Fonts can be installed on your computer and can be used in just about any program – regardless of whether or not you have apps like Photoshop or Illustrator. Fonts are important; you can make the best looking flyer in the world, but unless you put some thought into what your text looks like, your efforts could be wasted entirely. Creative Market is your one stop shop place for the newest and best fonts, graphics, themes, photos, add-ons, and templates. It’s the Etsy of the graphics and web design world, in that it’s designers who put their work up on the page, write the descriptions, answer comments and deal with sales. Generally, I wouldn’t buy graphics and such for the sake of just having them, but with planning the We Will Conference and choosing watercolor as our event motif, it made sense for us to invest in a few purchases. They were by no means expensive or extravagant, but were thoughtfully chosen based on how they could be utilized in different ways throughout the year. And if you’re following us on Facebook, you’ll see just what we’ve been doing with the watercolor tools and know how pleased we are. You probably wouldn’t realize that we’ve been recycling the same 4-5 graphics over and over… but that’s what’s great about Creative Market. The resources are high quality, perform well, and you often get more than what you bargained for. My favorite aspect of the site, however, are the FREEBIES they release each week. Every Monday there’s a new set of six resources available for download, usually a mixture of fonts, mock-ups, a few vectors and a WordPress theme, but I get them all because free is free is free. I actually stumbled across CreationSwap by accident a few days ago, but in my brief perusal I’m pleased with what I’ve seen. This is a site that will charge you for downloads, but they’re reasonable and the resources are worth it. They have countdown videos, stock photos, graphics themed to holidays and church events, as well as audio files. If you have a few dollars to spare and lack the creativity or resources to come up with these things on your own, think about making a purchase from this site. Your church services, your online or social media presence, or your community image can all be greatly enhanced by your willingness to invest in quality materials. CreationSwap allows you 3 free downloads a month. If you get three friends to signup, you will then get unlimited access to the freebie section of the website. If you’re new to the whole stock photo biz, welcome! Once you get started you’ll never find yourself Googling images and resorting to using heavily edited or super pixelated pics ever again! 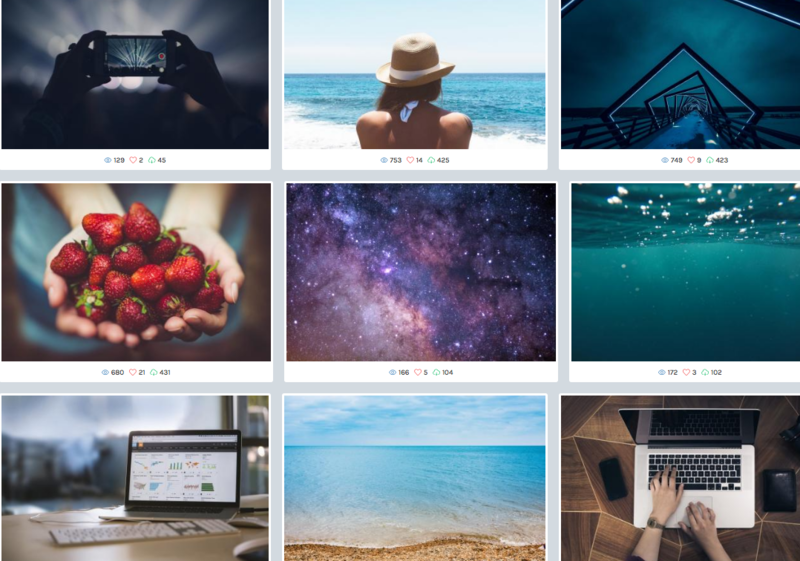 The accessibility to free stock photos is leveling the playing field between (us) novices and the marketing professionals; we can now up our game. StockSnap is my go-to stock photo website. 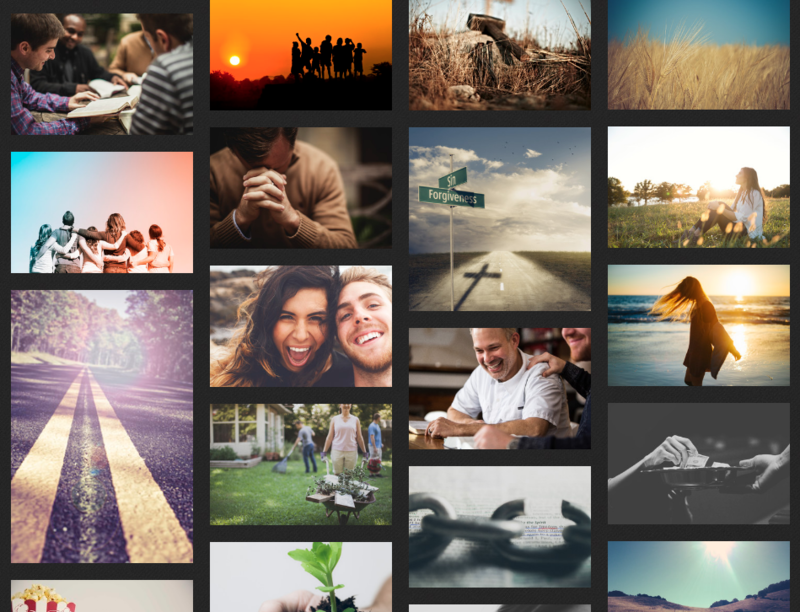 It’s completely free, the photos are gorgeous and they’re varied so you have a lot of options. 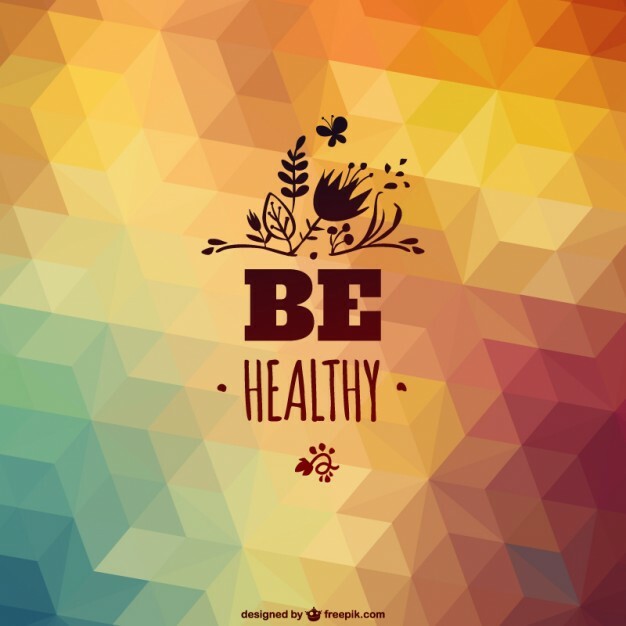 Photos can go hand in hand with your graphics, either to compliment or to enforce the message you’re trying to convey. Beware overuse and distance yourself from those that are uber cheesy or that your audience will have a hard time relating to. Tip: Look around the internet and see what other people are using. I love to get on Instagram and look accounts like Propel Women, The Grove and She Reads Truth! Use of their website is subscription based, so you’ll have to pay to download. They do offer a free weekly photo and vector, and a monthly video – so even if you don’t buy anything each month, you can still check back for freebies! Lightstock photos are ideal for use on social media. While the subjects may sometimes look ‘too perfect’ and not every ethnicity is well represented, the images are clean and relatable. 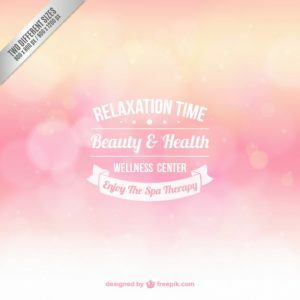 They also have a great selection of holiday-themed images and graphics that would work well come Christmas or Easter when you create and promote more frequently. Another bonus they offer with a subscription are social graphics. Images with a text overlay, they feature quotes by famous Christians and theologians and are perfect filler for when you need something to quickly upload to Instagram or Facebook. 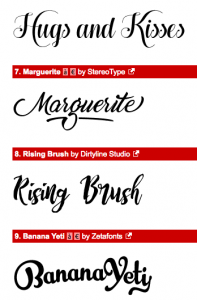 Dafont.com is one of the most popular sites to download free fonts from. It’s easy to use, the fonts are categorized, and you can preview how your text will look before you download. A neat feature is the inclusion of several recognizable fonts, such as those from popular movies. NOTE: There is often a text file that accompanies each download, generally the license agreement. Read it fully before using the new font!